William Goldberg has become synonymous with the most spectacular diamonds in the world. The renowned Bill Goldberg reveled in the pure happiness that beautiful diamonds brought to people and was fond of saying, “The perfect diamond is the one that makes you perfectly joyous.” The company’s proprietary ASHOKA® diamond is a stunning affirmation of one man’s vision – extraordinary, exquisite and filled with joy. 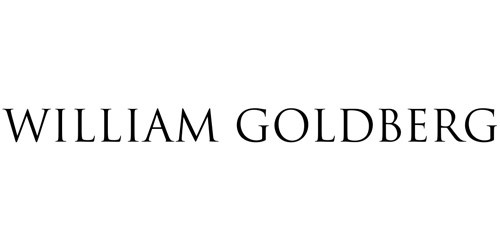 Today, the Goldberg family carries on William Goldberg’s legacy by continuing to procure and cut the finest rough and design spectacular diamond jewelry coveted the world over.